Over 80,000 new permanent residents (PRs) arrive in Ontario annually and are required to wait for three months before they are eligible to receive publicly funded health care (OHIP). 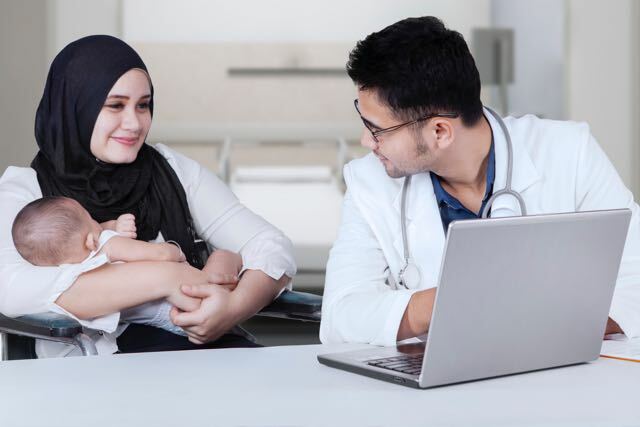 Researchers and health care providers have raised concerns that the three-month wait creates a barrier to timely and equitable health care and could result in negative health outcomes for newcomers. Wellesley Institute conducted scoping reviews of peer-reviewed and grey literature to examine the current available evidence on the three-month wait.